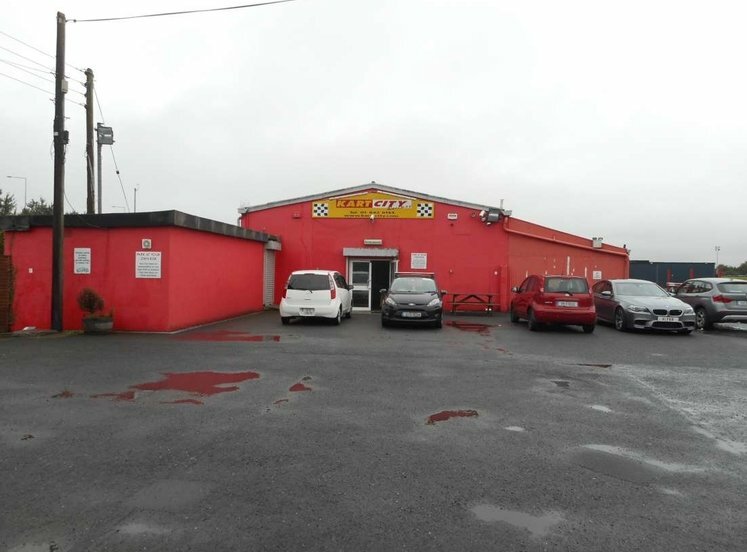 Adjacent to the M1, M50, Dublin Port Tunnel, N32, Oscar Traynor Road and the Northside Shopping Centre. 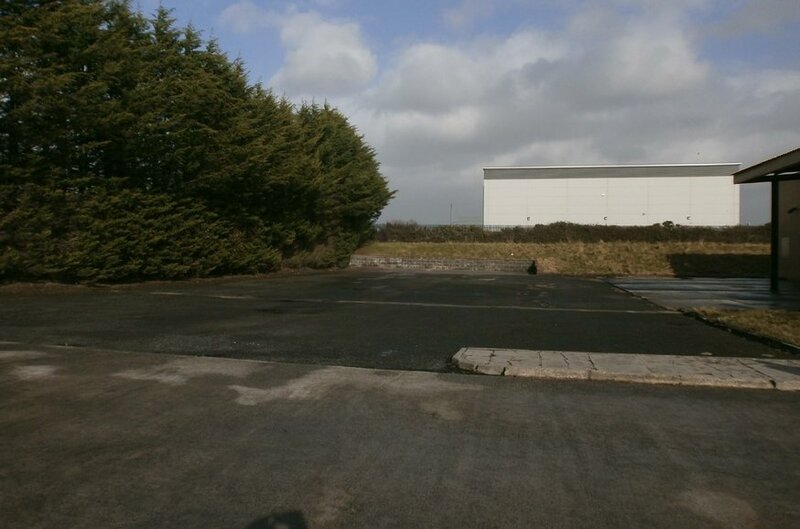 Excellent secure yard space, loading and car parking facilities. 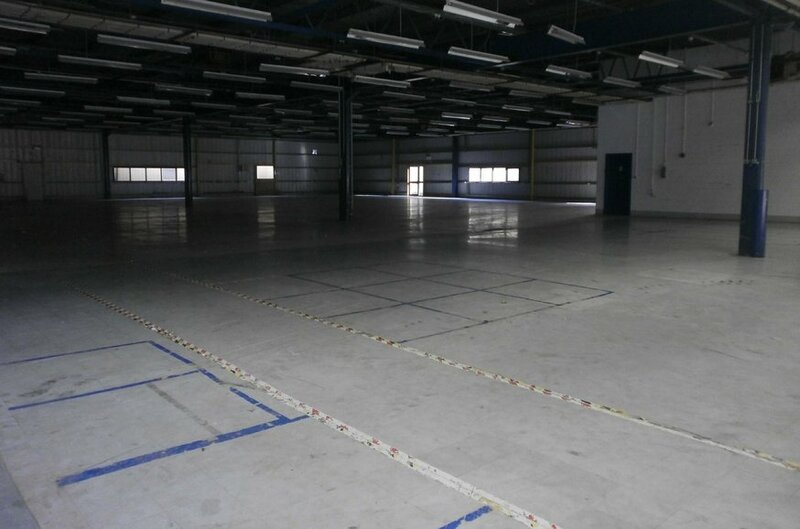 Detached industrial facility of 3,943 sq.m. including 787 sq.m. 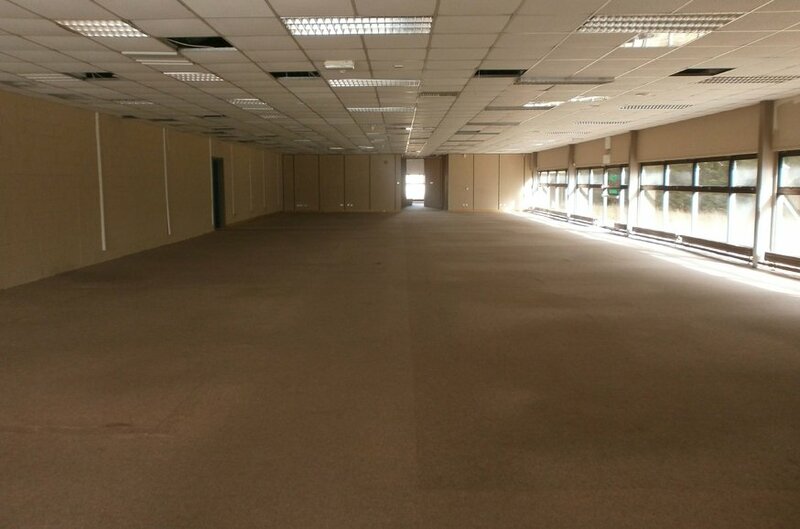 of offices. 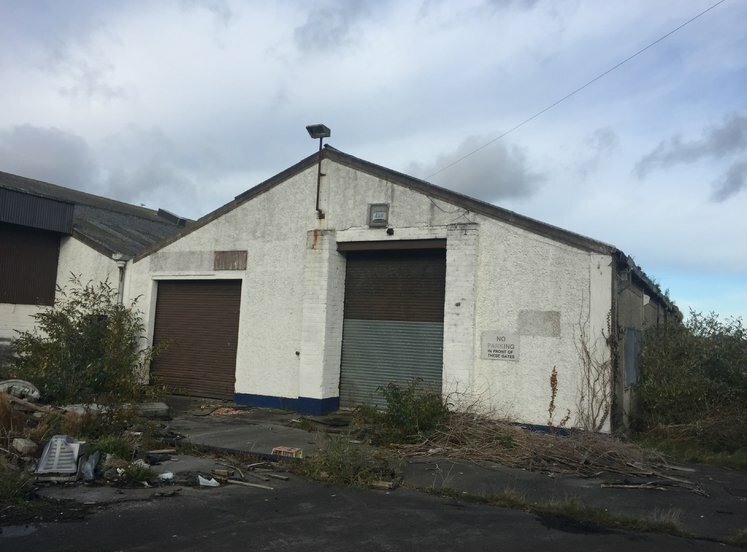 The property is located within Clonshaugh Business and Technology Park, a purpose built development on the northern side of the Oscar Traynor Road, close to its junction with Coolock Lane. 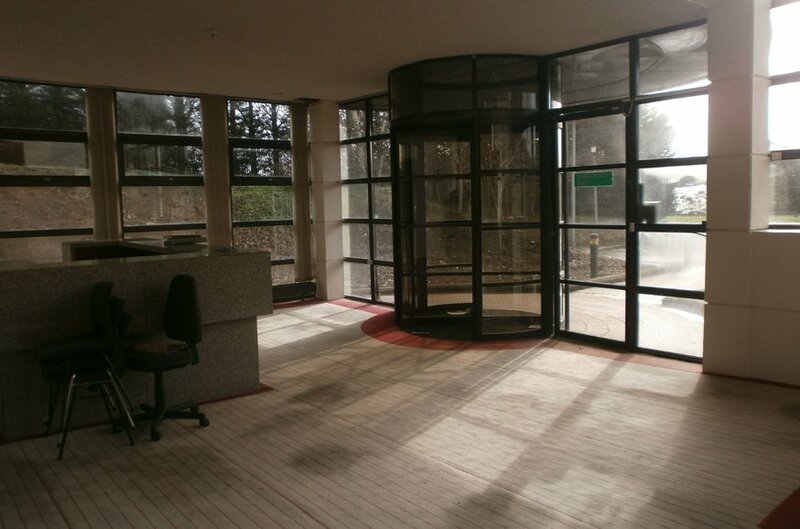 The business park is located a short distance from the M1 (Dublin - Belfast route) and is situated just 8 km. north of Dublin city centre. 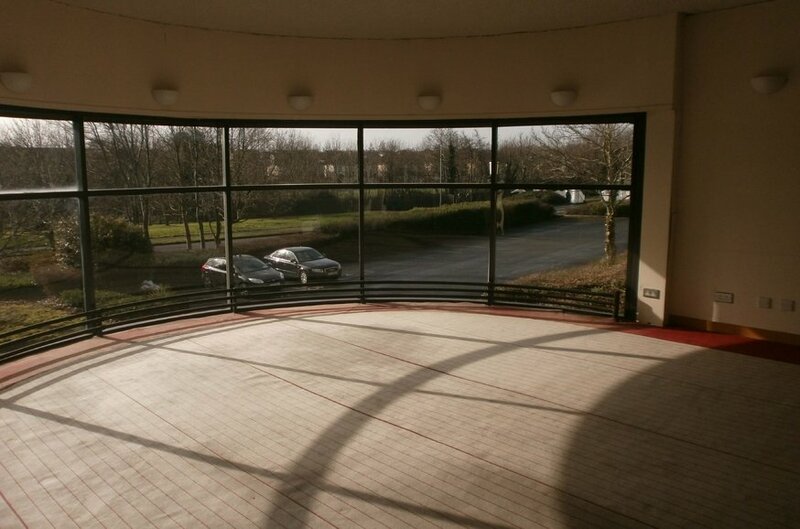 Clonshaugh Business and Technology Park is a landscaped park style development which enjoys excellent accessibility to Dublin Airport and Dublin Port via the Port Tunnel. 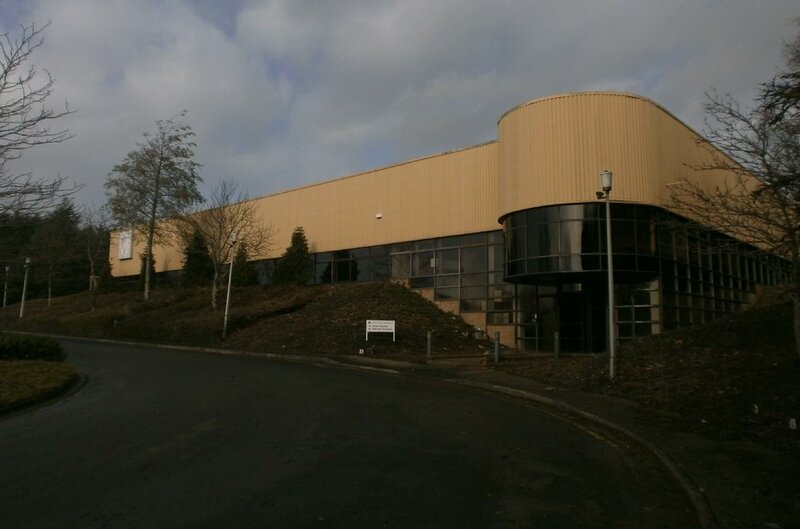 Commercial activities in the area are centred around Clonshaugh, Willsborough and Malahide Road Industrial Estates with the main occupiers including Novum Enterprises, BT, Magnet Business, Easons and Butlers Chocolates. Retail activity is concentrated in both the Northside Shopping Centre and Northside Retail Park, whose anchors include Dunnes, Superquinn and Aldi. 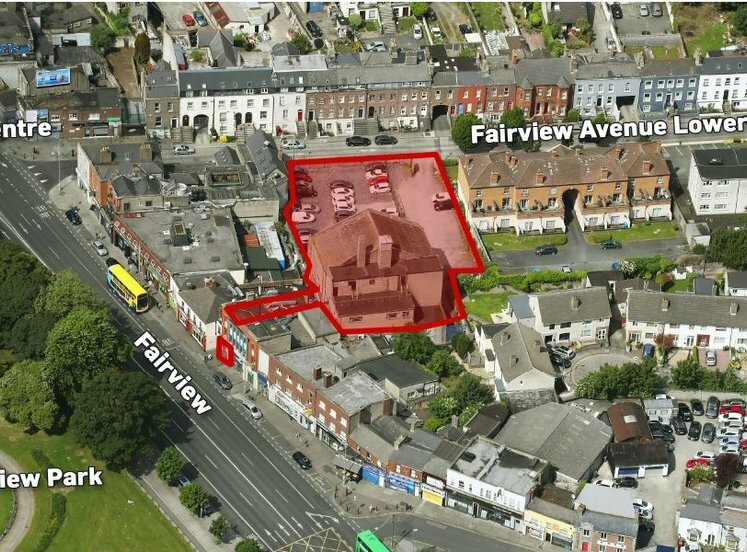 There are bus services to and from the city centre via Oscar Traynor Road with DART rail services available in Harmonstown and Killester Stations. Public transport in the area will be further improved with the development of the proposed Metro North route, with a park and ride facility located in nearby Santry. 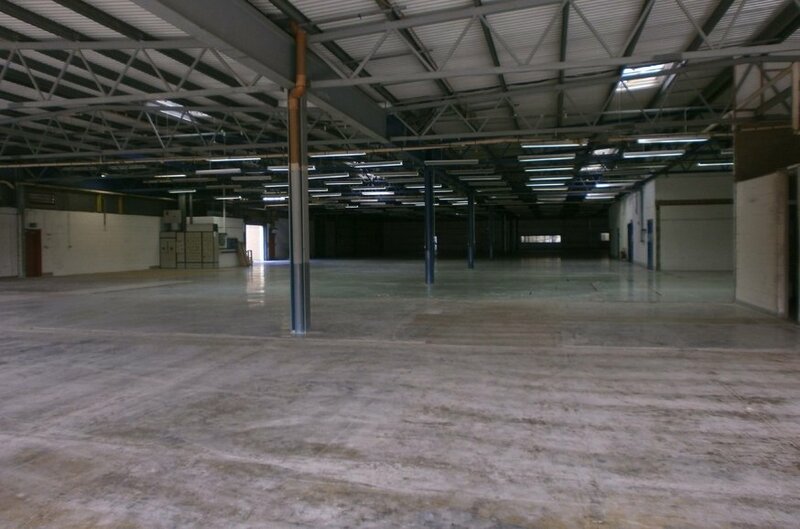 The property comprises a detached industrial / manufacturing facility with integral single-storey office accommodation. 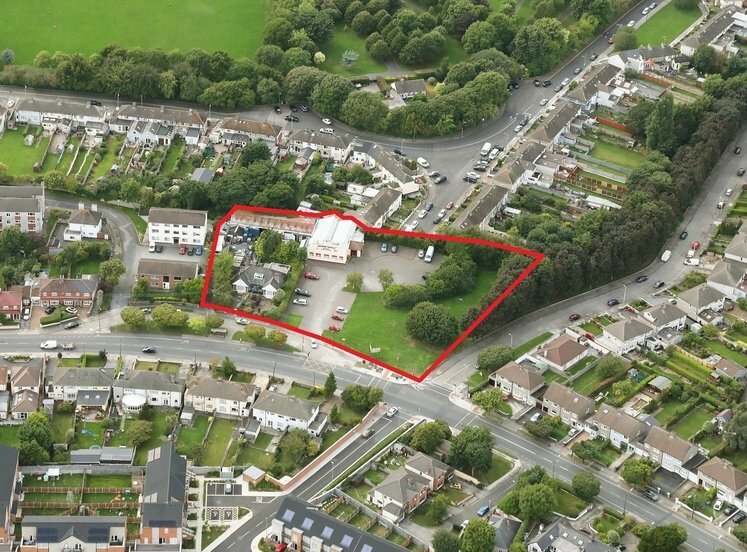 The entire is encompassed on a regular shaped site of approximately 1.37 hectares (3.38 acres). The building is of steel frame construction with metal deck cladding elevations under a double skin insulated metal deck roof supported on steel truss. 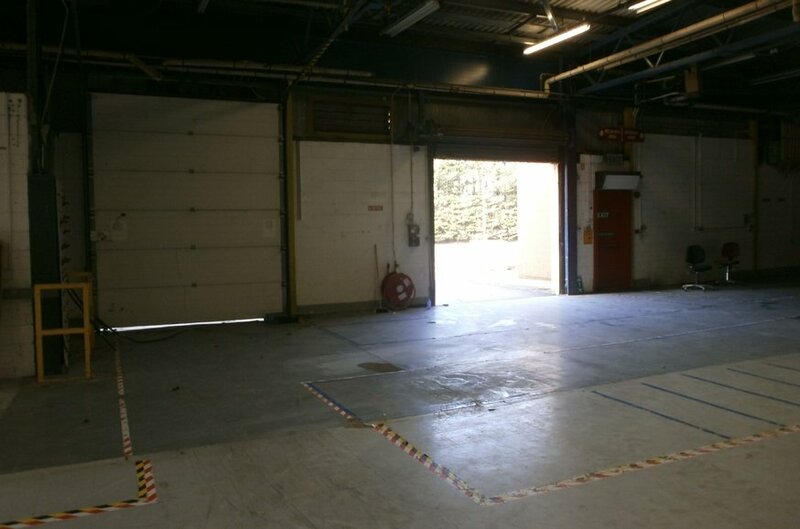 The manufacturing/production has a concrete floor throughout, an eaves height of approximately 4.15 metres and is accessed via two dock levellers and one loading bay. 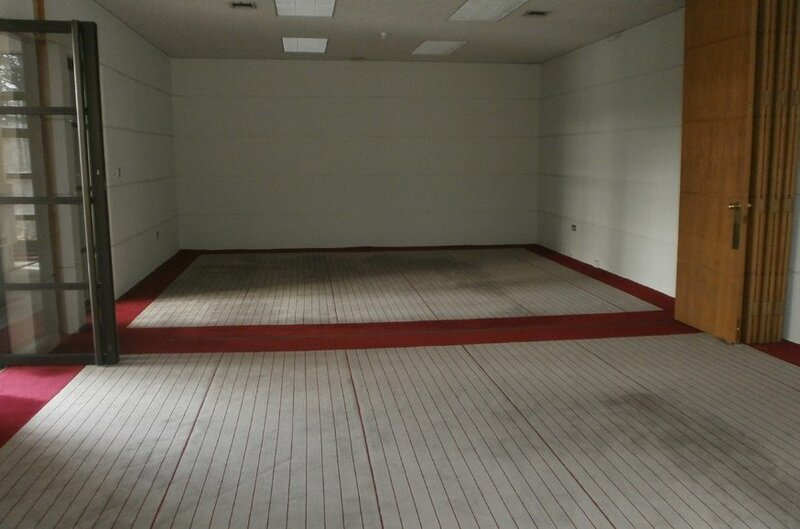 The property has car parking facilities to the front with a large secured yard to the side. All main services including sewerage, water, electricity, drainage and telephone are connected to the site. Lambert Smith Hampton (01) 6760331.